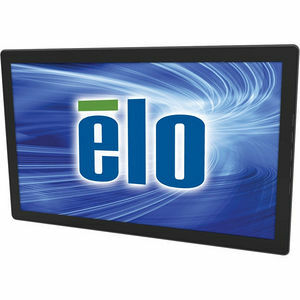 The Elo Touch Solutions 2440L 24-inch full HD open-frame touchmonitor delivers a professional-grade large format display in a slim, integrated package. The 2440L is designed for use in public environments in applications like information kiosks, ticketing, gaming machines and self-service stations. The 2440L is available with a choice of single-touch and multi-touch technologies; IntelliTouch, IntelliTouch Plus, iTouch, iTouch Plus and projected capacitive. Elo's iTouch surface acoustic wave touchscreen technology and projected capacitive products offer a flat edge to edge solution that brings a sleek modern feel to any application.